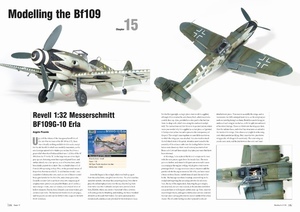 The Messerschmitt BF 109 is one of the icons of military aviation, and instantly recognisable as one the Luftwaffe’s most potent warplanes. 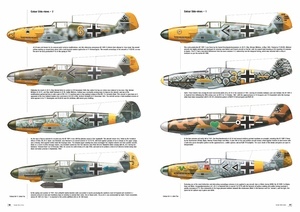 Originally published in 2007, the SAM Publications Messerschmitt BF 109 ‘G to K’ variants Datafile remains one of the most important and informative books on the subject, and has been a goldmine of information to both enthusiasts and modellers alike. 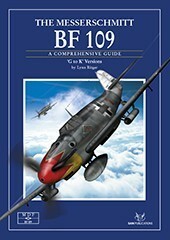 The Bf 109 also continues to be a very popular subject amongst modellers and model manufacturers, and over the fourteen years since its first publication, new kits, accessories and decals have, and continue to be produced, and with this in mind, SAM Publications are reprinting this valuable resource, with all new kit builds, featuring some of the latest models available and an updated Kitography. 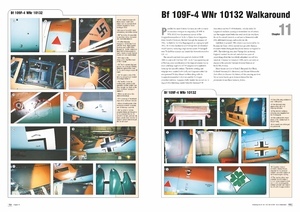 The book comprises of 224 pages colour side profiles, detail drawings and photographs of components from various Bf 109 sub-types reproduced from original wartime German manuals, and walk arounds of BF 109 variants. 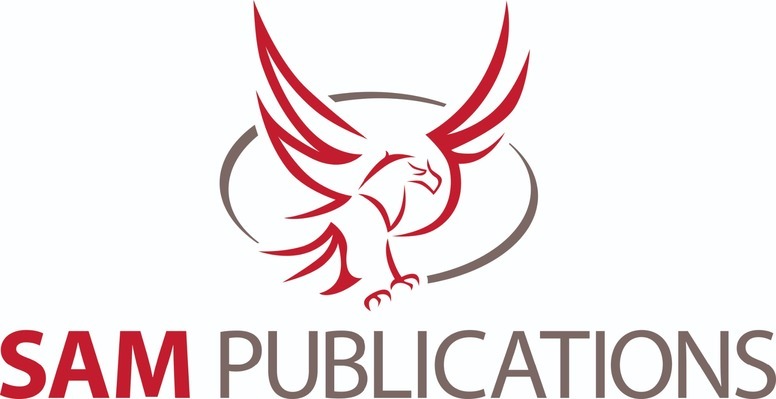 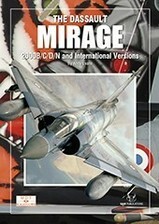 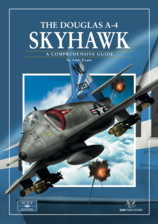 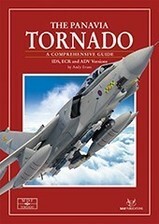 Written by lifelong Luftwaffe enthusiast Lynn Ritger, the Datafile contains copious amounts of information of the types development, and focuses on identifying the different characteristics of the variants. 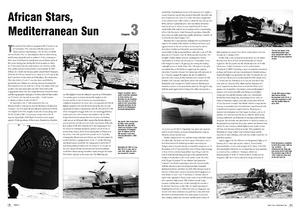 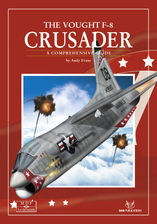 The book then looks at Messerschmitt Bf 109 operations over various fronts, including the English Channel, the Eastern Front, the Western Desert, Night Fighting Operations, Defence of the Reich, Training, and a description of non-Luftwaffe Bf 109 operators. 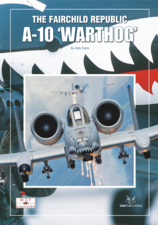 If you are looking for a one-stop information packed book on the Messerschmitt BF 109 ‘G to K’ Variants, then look no further than this revised and reprinted book!